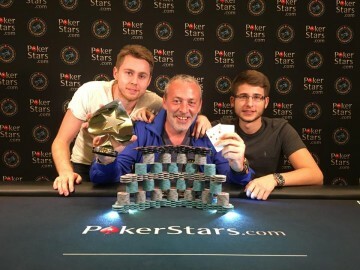 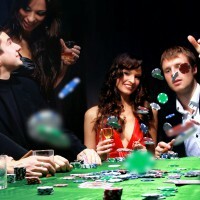 PokerStars and Monte-Carlo® Casino EPT Grand Final : ONPOK « attaque » le rocher ! 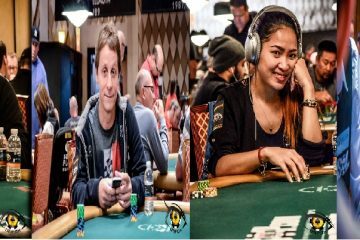 EPT Dublin 2016, ONPOK will be Dubliners ! 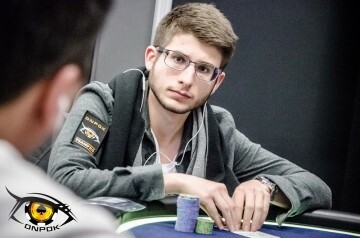 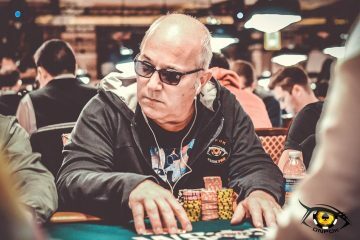 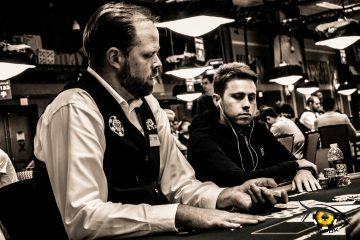 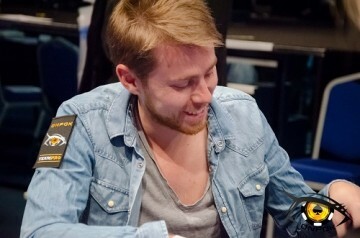 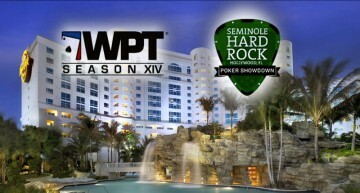 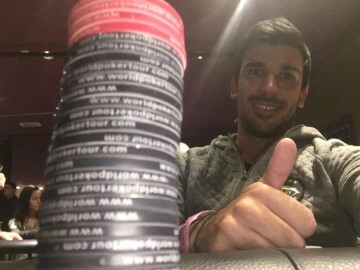 William Kakon, direction le Winter Poker Open du Borgata !